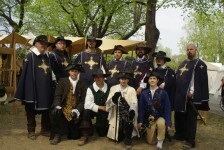 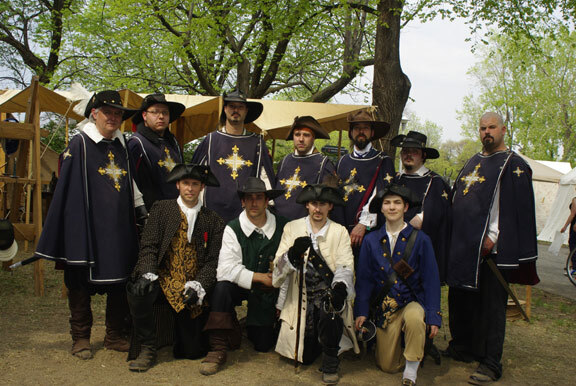 La Garde du Lys is a non-profit organism working in the area of historic re-enactment with animation, fight, workshops and seminars. 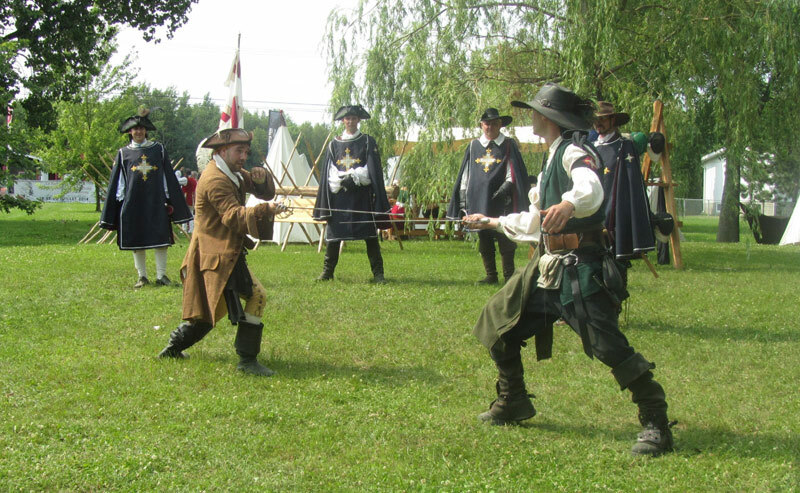 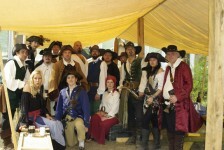 Whether in formula of ambulant animation or historic camp, our Musketeers, our gentlemen and our Pirates, dressed in period clothes, will seduce you with their presence and authenticity. Services Historical aspect animation - Historical fencing training - Various workshops.